Before leaving for the office, she took a look in the hallway mirror and saw what she had become used to seeing. She said to herself, "I know that many people take extraordinary measures to improve what they see in the mirror." Then she smiled, and thought, "I've learned to accept what I can't change. But for what I can change, I've learned from a dedicated boss, one who first invested in me and taught me the three things I need to know about leadership." Reflecting on her way to work, about her first job after college, she reminded herself that she had chosen to stay at the same company for almost 40 years, in part, because of that first boss. He was a Naval Academy graduate who had served in Vietnam as a Marine Platoon Leader. When they met he was a director in this Fortune 500 Company, and known as a consistent, predictable leader who had earned people's trust. 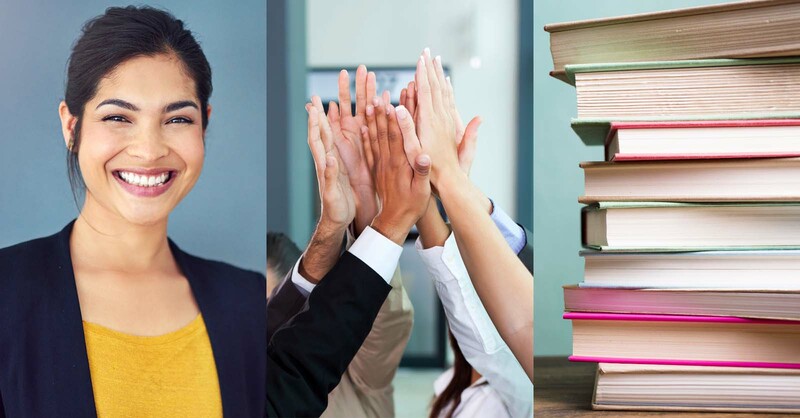 Wanting to learn about being a leader, she once asked him, "What's the most important leadership lesson I can learn from you at this stage of my career?" "I am glad that you asked that question," he replied. Then he went on to say, "I am going to give you a three-part answer, so take notes. First, if you really aspire to lead, then you must know yourself. You may believe that you already know yourself. But do you know your strengths and how to use them effectively? Did you know that you can become too dominant with your strengths? Do you know your weaknesses, or as I call them, blindsides? Do you know how you react to stress? How do you view conflict? Is it good for the organization? Or is conflict something to avoid?" By now, she was writing every word in her notebook. He continued, "Second, it only makes sense that you also need to know your people. You have to embrace the reality that people are different from each other. In fact, about 75% of those you work and live with daily think and feel differently than you do. You need to know them well enough to build a relationship of trust that is necessary for good teamwork." Then he took the discussion to another level. "If that is not enough, sooner or later the team will face the prospect of change, which often brings anxiety to members of the team. So as a leader, even if you have their trust, you will need to know how you think and feel when you are under stress. Learn how to manage your own response in those situations. Furthermore, in order to lead the team when the heat is on, you must know what motivates both you and the individuals on the team. You also need to know what de-motivates both you and them. Is this getting too complicated?" He switched gears again, this time to communication. "There is even more for you to know about yourself and your team. Communication is the essential leadership skill, and you should know how you like to be approached by others, and you should know the same information about them. If there is something that you need to avoid, then by all means find that out. You don't want an awkward moment." This all seemed too much to absorb, and her boss sensed that in her, so he stopped to ask if she had any questions. Then he said, "Let's just work on these first two areas, knowing yourself, and knowing your people. There is no hurry to get it right. Eventually, we will get to that third area which I call knowing your stuff." "What do you mean by knowing your stuff?" she asked. He responded, "When I say that you should know your stuff I mean that you should be familiar with the fundamentals of setting and managing your priorities; holding yourself and others accountable; and coaching to develop your people. We will work on these as you gain some experience as a leader, and I commit to you that I will provide you the feedback you need to become more proficient in your leadership." 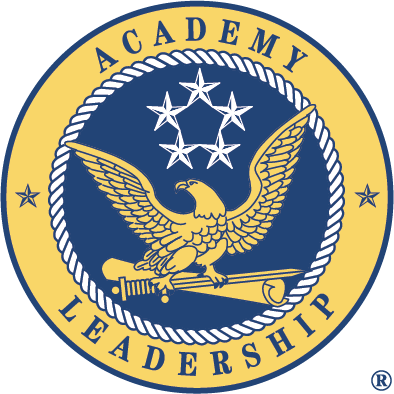 At Academy Leadership we conduct our leadership courses based on Knowing Yourself, Knowing Your People and Knowing Your Stuff. Our facilitators and coaches have a military as well as a business background in leadership, and as such, offer you the opportunity to learn about leadership through an intense, interactive experience.